As a locally operated business we understand we have an important role to play in helping our community in an effective and meaningful way. Through volunteer hours and monetary donation’s we believe that we are contributing to the betterment of our community and society as a whole. 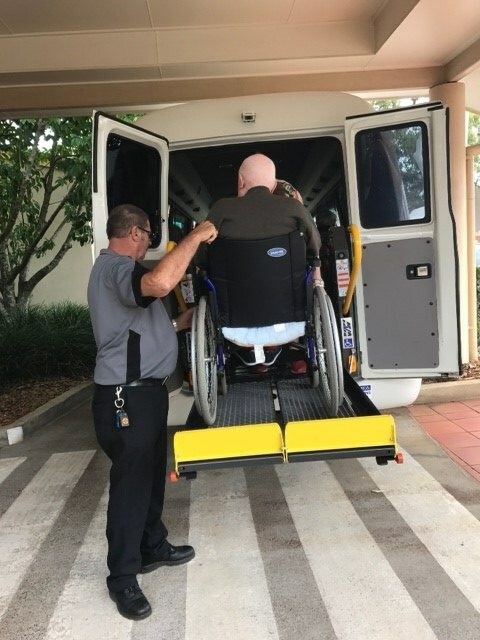 During the work day our staff are given time off to provide volunteer services to those who need it most, such as driving a local aged care facility bus. 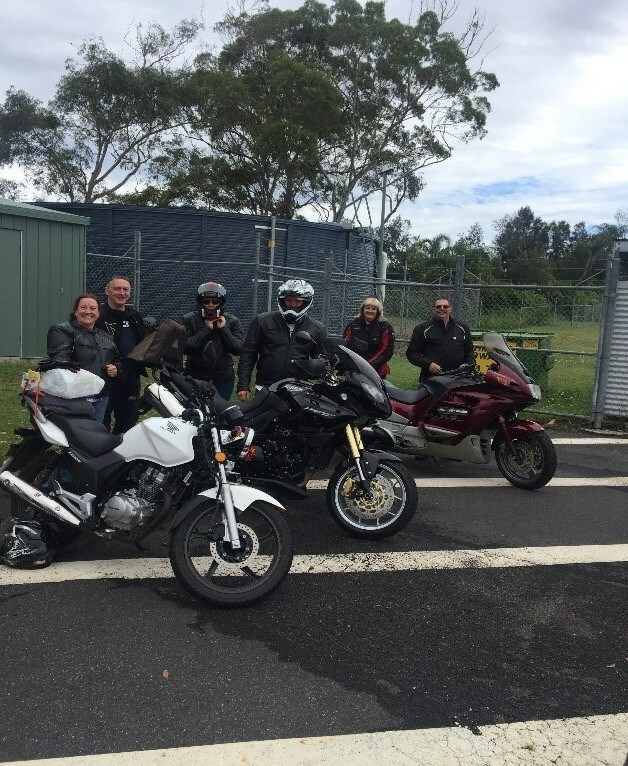 Our staff, in their own time, are also involved in local sporting clubs, community groups and the Northern River Suicide Prevention Group.